Futuristic eye shadow with pure color and shimmer effect. Powder perfection for adherence and extreme comfort. 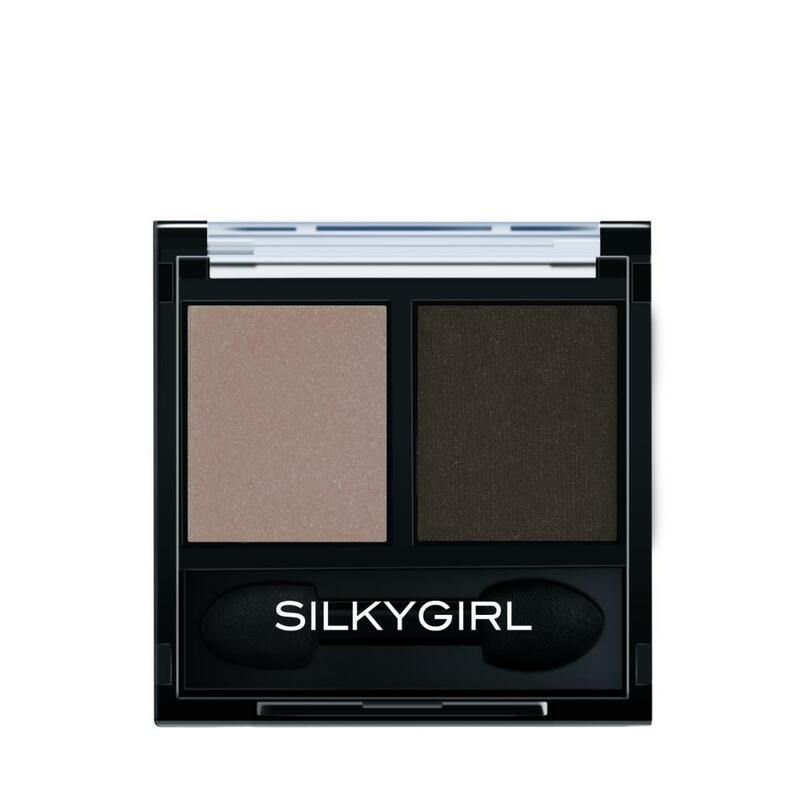 Velvety texture and smooth finish to create beautiful eyes.